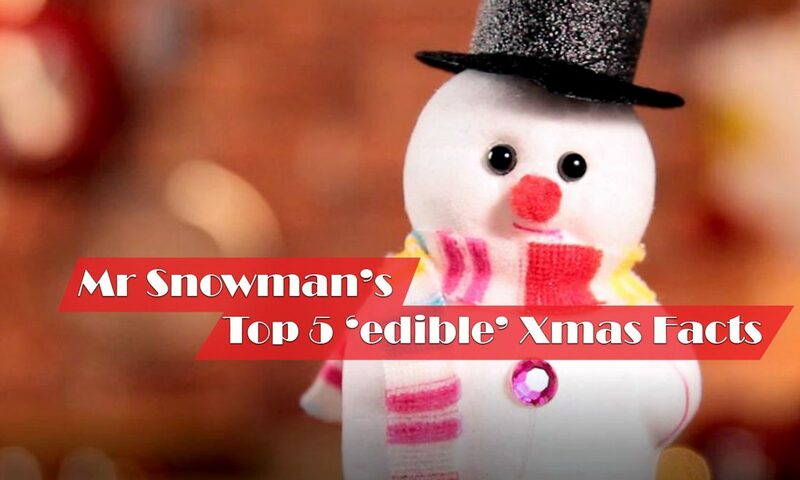 5 ‘edible’ facts of Christmas to eat on and share at the dinner table tonight. 1. Munch on those Christmas Trees. During Christmas, many people would probably flock to buy a Christmas tree, to celebrate the holiday, deck it out in pretty ornaments and lights. But did you know that the Pine tree (if you managed to get a real one!) is actually edible! Well not the actual tree, we’re talking about the leaves – or ‘needles’ to be exact! 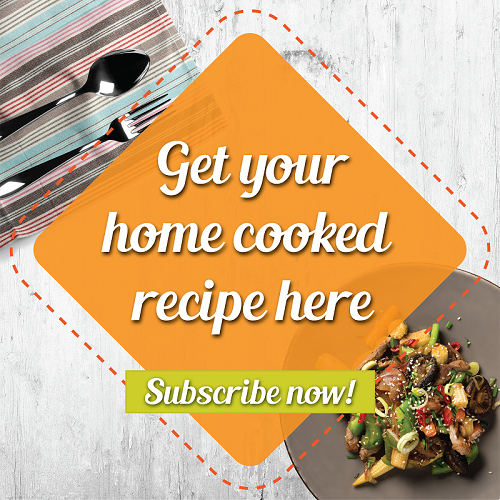 Flavour your pastas with ‘em and substitute the herbs that you would normally use! 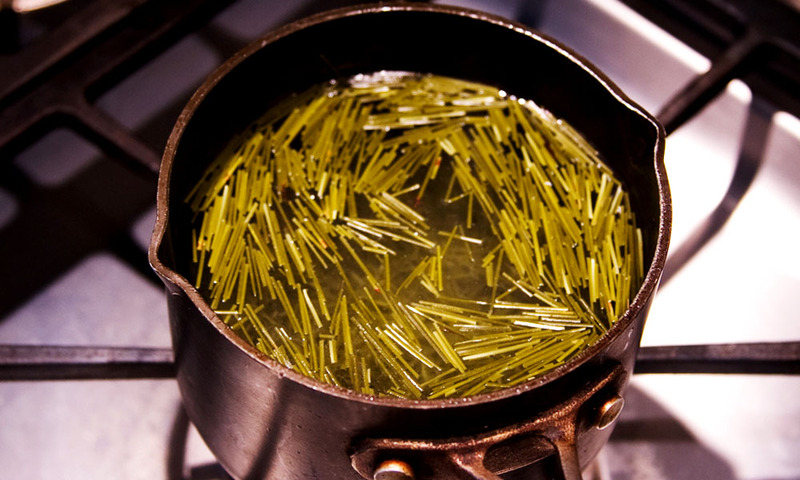 Pine needles are rich in Vitamin A and C and have a minty and fresh aftertaste. Feeling a little thirsty? Use these Pine needles to make your very own Xmas Mojito! So which side is up? Should it look like a ‘J’ or like an umbrella pointed down? Well, it’s actually neither! The original Candy canes were straight and looked more like a stick than a cane. 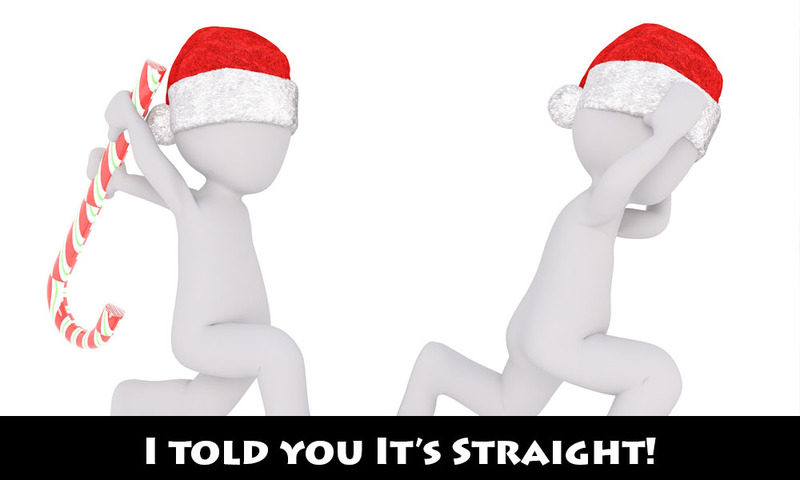 Over the years, clever marketeers reinvented the ‘Candy cane’ look to make it another Christmas treat. 3. Turkey - The Christmas Bird! Besides the Grinch, Turkeys are probably the only other creature on Earth that hates Christmas! But this wasn’t the case back in the mid 19th century, when roasted swans were the bird of choice. It was only after Queen Victoria and Henry VIII who started to have Turkey for Christmas that it slowly became the new must-have dish for most Christmas gatherings! There are many variations to this classic Christmas drink that have both alcoholic and non-alcoholic versions. 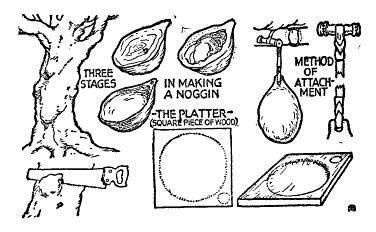 Eggnog got its name from the beverage being originally served in a wooden cup, known as a “nog” or “noggin” and so, when combined with its main ingredient, egg, it became our famous Christmas beverage, EGGNOG! 5. Gingerbread Man - Run, run as fast as you can! Making Gingerbread Men has been a Christmas tradition for a long time, but why do we make it in a form a man? 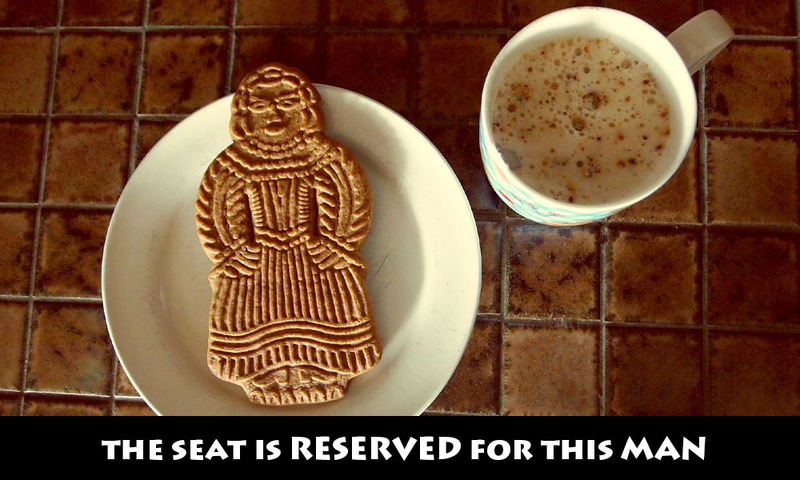 History has it that Queen Elizabeth I of England created these gingerbread cookies in the likeness of visiting dignitaries to her court. The cookies were also considered to be an art form decorated with gold leaves and after given to her guests as gifts. It is also believed that "if [a lady] could get the man of their choice to eat a gingerbread man that had been for them, ... the man would then fall in love with [her]"
Looking for culinary ideas 'tis Christmas? Get inspired by following and checking us out!